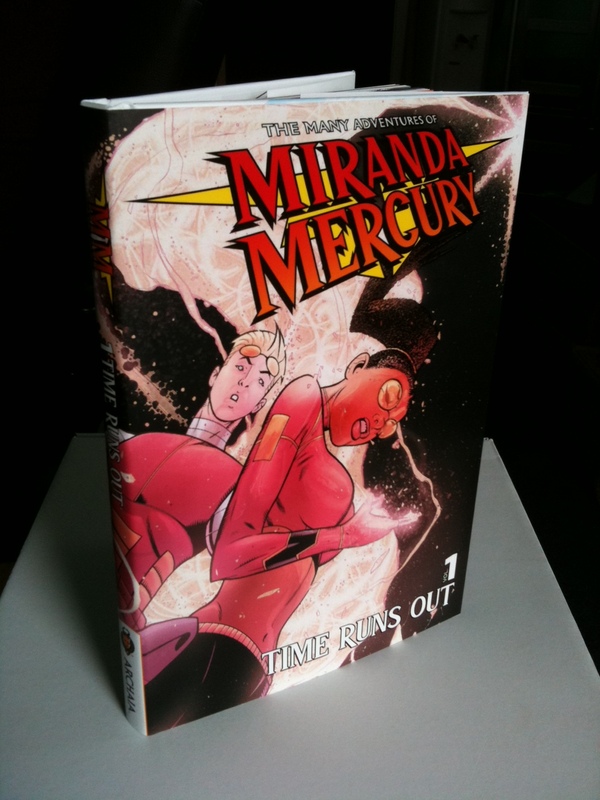 Any tease about Miranda’s future adventures….? (5) Jack standing over Vega, pointing down at him and looking like he’s going to wring his neck in front of dozens of witnesses. YOU HAVE EVERYTHING TO DO WITH IT. TAKE HIM TO HOLDING, DOROTHY WILL TELL YOU WHERE. (6) Big guy drags Vega off as Zamanda approaches, touching Jack on his shoulder and trying to calm his rage, which is obviously boiling over. Z, TELL EVERYONE THE SERVICE IS OVER AND GET THEM SAFELY OFF-PLANET. (7) Jack pulls away from her, almost insulted by her overtures of sympathy, considering their complicated history. YOU DON’T GET TO DO THIS. (8) Jack storms off, leaving her all alone.